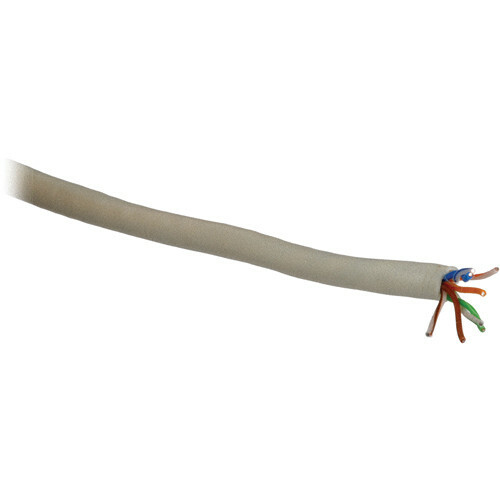 CAT5e Professional Grade Bulk Network Cable (Grey, 1000' ) is rated 4.0 out of 5 by 1. Rated 4 out of 5 by Johnathan from best for less the cat 5 is the best thing i bought for a great price and it is helping mr out in work. it comes in a easy storage box and when you need you just pull and snip.